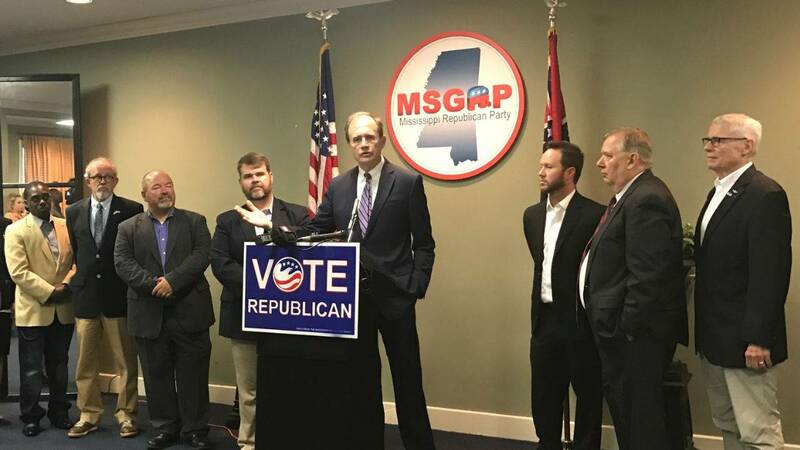 Secretary of State Hosemann and candidates urge voter participation. Voters in more than 20 cities are going to the polls to decide who will fill positions like mayor, alderman and city council. Some cities such as Hattiesburg and Canton have Republican, Democratic and Independent candidates running for mayor. Many municipalities, however, are holding uncontested races according to Secretary of State Delbert Hosemann. He says no matter who is on the ballot, people should participate in the election. "We need however many people can vote even though it may be uncontested or one contested person on the ballot. The reason that's important is it shows the belief that the community that casting your ballot is important and whoever he or she is that's going to be elected has the ability to govern." Candidates in some cities have already been selected following the May 2nd primary elections and the May 16th runoff elections. Hosemann says typically only one third of eligible voters in Mississippi participate in municipal elections. He says with turnout so low and races so close, one vote really could make a difference. "A lot of times we've had tie votes and votes that have been settled by one vote very often one or two votes so if there is a contested alderman just don't skip the election because the mayor has already been elected. Go vote for wherever you've got a contested race for an Independent, Republican or a democrat."